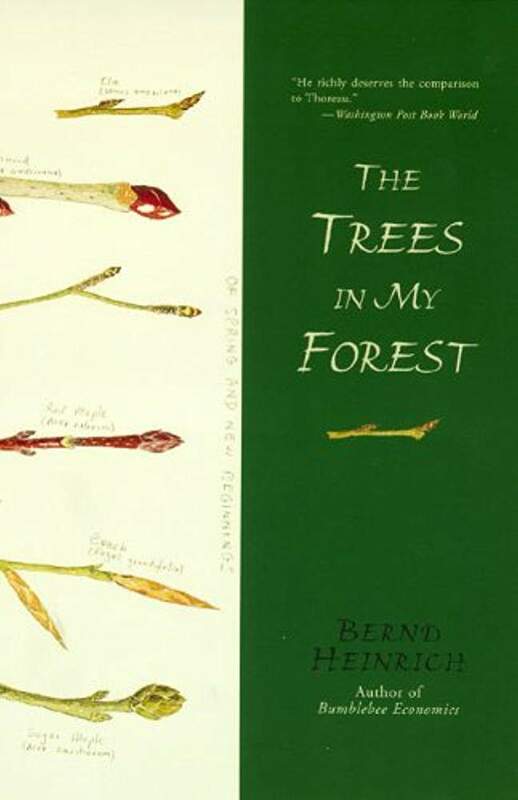 For Christmas Wayne gave me The Trees in My Forest by Bernd Heinrich. He knows I like books about nature and the outdoors, no surprise after being married on Christmas Eve thirty-seven years ago. 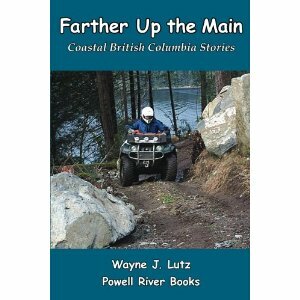 Usually we purchase e-books for our Kindles, but this one is special. It includes hand drawn illustrations of the trees in Bernd's Maine forest. I've become interested in illustrating my cabin journals, so it was a good match for my reading and artistic interests. Bernd was born in Germany in 1940 and moved with his family to Maine as a young boy. He grew up on a farm and loved exploring nearby forests. Now he's a professor emeritus in biology from the University of Vermont and lives between a home in Vermont and a cabin in his western Maine forest. 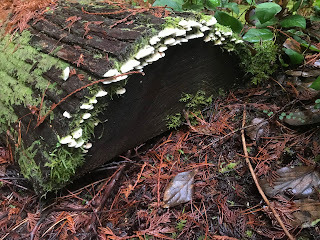 Fungi, moss and lichen at work in our forest. After starting with a forestry emphasis at the University of Maine, Bernd switched to biology at UCLA, followed by teaching entomology at UC Berkley. In 1977, he returned to Maine and purchased three hundred acres of former farmland and logged hills. 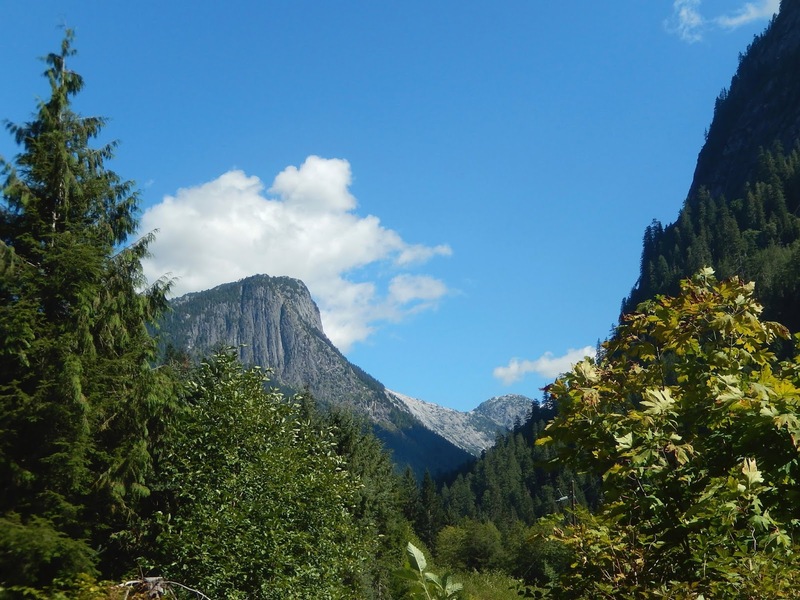 It included a varieties of ecosystems including a steam, swamp, hills, a granite ledge, former pastureland, and a cabin. 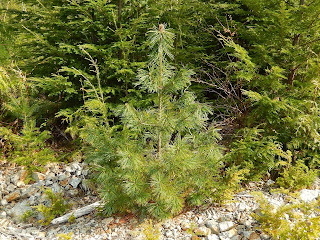 A pine reclaiming a Powell Lake forestry road. Bernd walks us through his property and chronicles change from acquisition in 1977 through the late 1990s. Logged areas and farmlands have regenerated into natural woodlands. 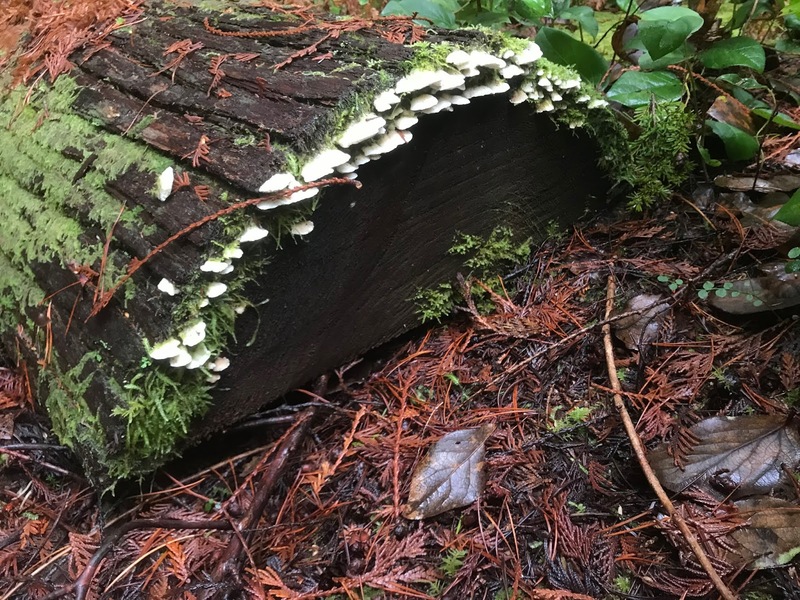 He points out the relationships between trees, smaller plants in the understory, fungi, insects and animals. While most of the book is descriptive, there's enough science mixed in to teach the reader something new. Our cedar, alder, maple and granite outcrops. 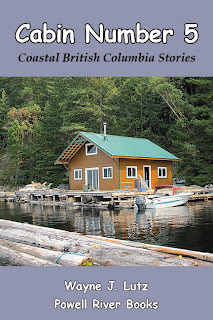 Since I live in a logged and forested region, Bernd's story was both engaging and informative. 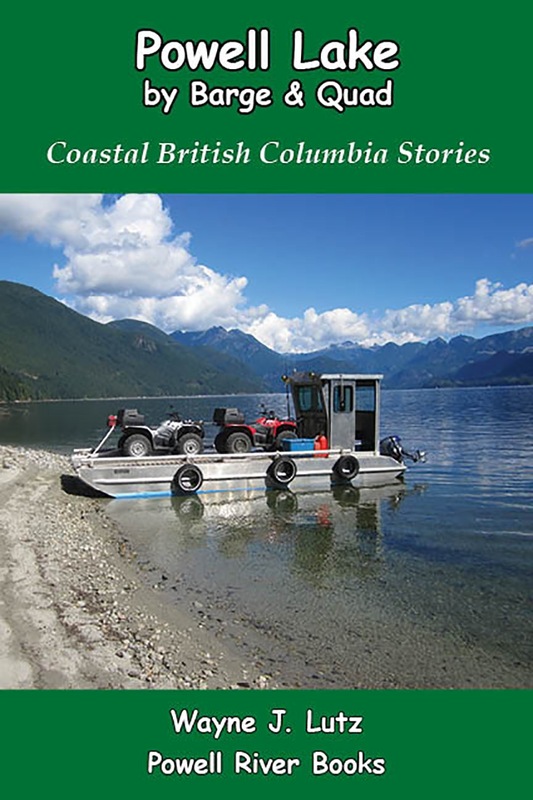 While the trees differ from Maine to Coastal BC, there are some commonalities. 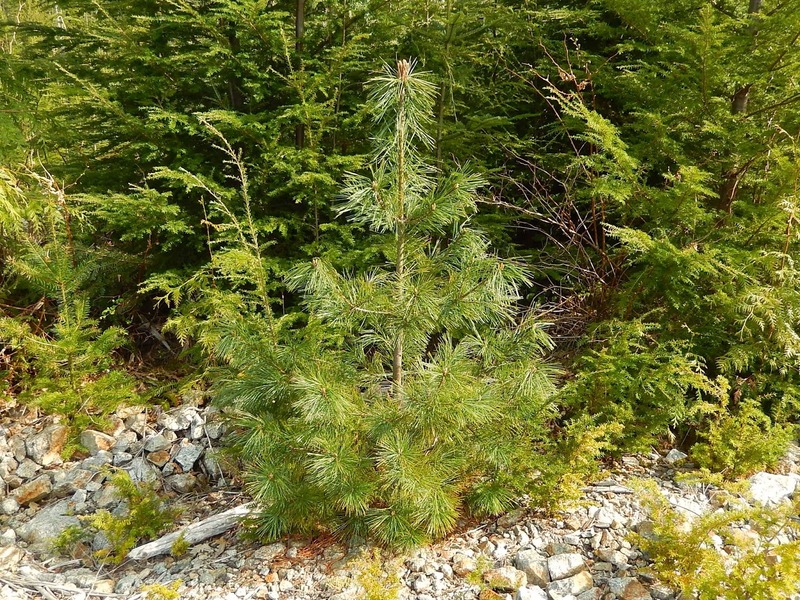 We have pine, hemlock, fir, cedar, broadleaf maples and alders. Bernd has spruce, fir, aspen, alder, birch, several varieties of maple and apple trees gone wild. He has granite ledges, even though ours are more prominent. I enjoyed this book so much I purchased A Year in the Maine Woods. In this earlier work, Bernd settles into a log cabin on his wooded acreage with his pet raven. I don't see any problem reading these books out of order. It will be like a prequel, so popular in films these days. 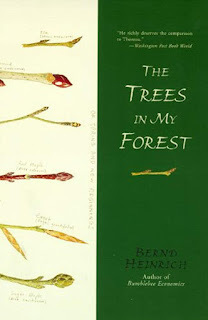 The Trees in My Forest (Ecco, 1998) by Bernd Heinrich is available online at Amazon and most other online booksellers. 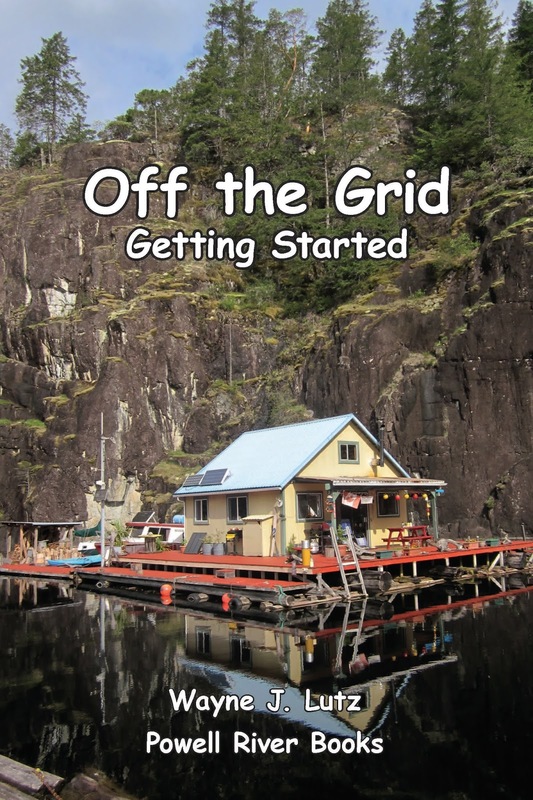 Do you have any books about nature, off-the-grid living or adventure to recommend? I'm always looking for a good read. There's also the monthly Book Review Club for teen/young adult and adult fiction over at Barrie Summy's blog. Margy - I have made a note of both of these books. The idea of chronicling the evolution of our "back forty" really appeals to me. As you know, we moved in almost a year ago, and we plan to stay here until they take us out in a box - if my Mom's age is a guide, I have 35 years to record! I have been reading "Wild River Pioneers" by John Fraley, the same author who wrote "A Woman's Way West", which I wrote about in a previous blog. Have a great week, my fellow adventurer! I like May Sarton's memoirs, which tell much about her excursions into nature. Wow. I just love my forest walks! A great companion for your walks in nature! This sounds like the perfect book for you! How interesting that the author drew illustrations. And congratulations on 37 years of marriage! 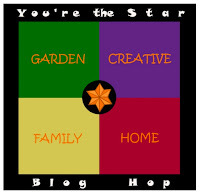 I especially enjoyed Sarton's PLANTS DREAMING DEEP about how she created a garden. Hello, congrats on 37 years of marriage. That is awesome. Both of the Heinrich books sound interesting. Making you own illustrated journal would be great. Thanks for sharing the reviews. Enjoy your day and have a great week ahead. I would love to read this book. And will look for these both at my library. I like to buy favorite books too. I just finished Grandma Gatewoods Walk and would highly recommend it! I loved it...lots of history and nature and a very strong woman that started her adventures when she was around my age! Hugs! I am learning more about evergreens the longer i live in Colorado. My favorite so far are the ancient bristlecone pines I have seen at high altitude. They grow slowly and live in extremes of weather and are hundreds of years old. I just went and put this book in my wish list! I know I would love it too! This is literally down my alley in Maine. I'll check them out.